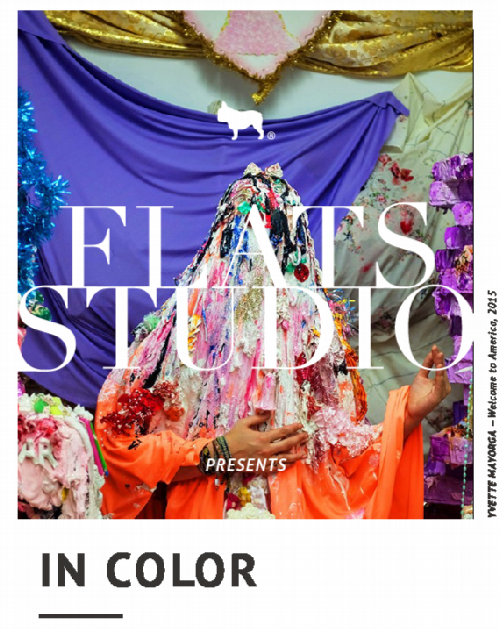 Come to the newest FLATSstudio tonight for the opening of an exhibit described as "the work of local artists who are inspired by their heritage. The opening will be held at The Bachelor [1136 W.Wilson] on August 19th from 5-9pm. Featured artists Yvette Mayorga, John Dominguez, William Camargo and VDJ caliXta will be showcased with a live performance by DJ Itzi Nallah. Cocktails courtesy of Koval will be served to guests (21+). ART(IST): Yvette Mayorga, John Dominguez, William Camargo, VDJ caliXta and Mike Rivera. One guest per RSVP." RSVP here or at rsvp@flatschicago.com.